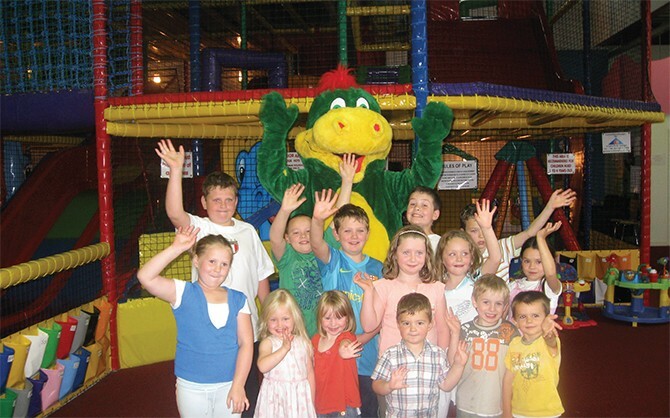 Dizzy’s Den is the North West’s newest Indoor Play Centre. We opened on the 30th June 2007 and our aim from the beginning has been to provide a safe and secure environment for children to come and play. Dizzy’s Den currently has a large climbing frame where children from as young as four can let their imagination take hold from being a pirate finding buried treasure to being the monkey in a jungle. To top it off, there is a huge slide to bring you all the way back down, where the adventure starts all over again. For the younger one, we have a smaller area, where they too can climb and slide and play in a pool full of balls. All play areas are equipped to the highest standards to safety and parents / guardians can be sure that no matter what the adventure, their little heroes are safe. To top it off there is a slide on each level and a 36m2 sports area at the very top. 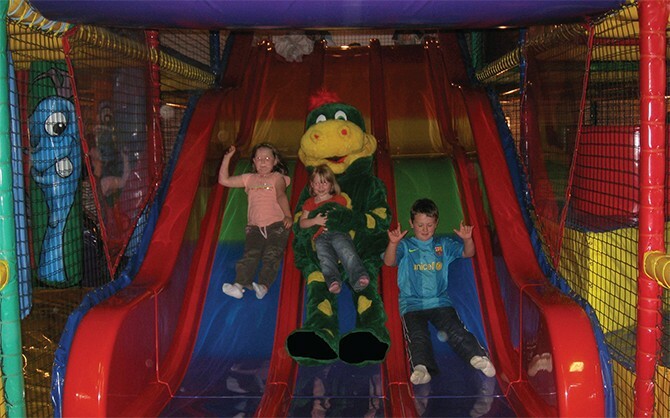 For the under 4’s we have a smaller area where they can have as much fun as the bigger kids. All play areas are equipped to the highest standards of safety and have been approved by ROSPA (The Royal Society for the Prevention of Accidents). Here you can relax with the peace of mind knowing that your little treasures are being entertained in a safe and secure environment.